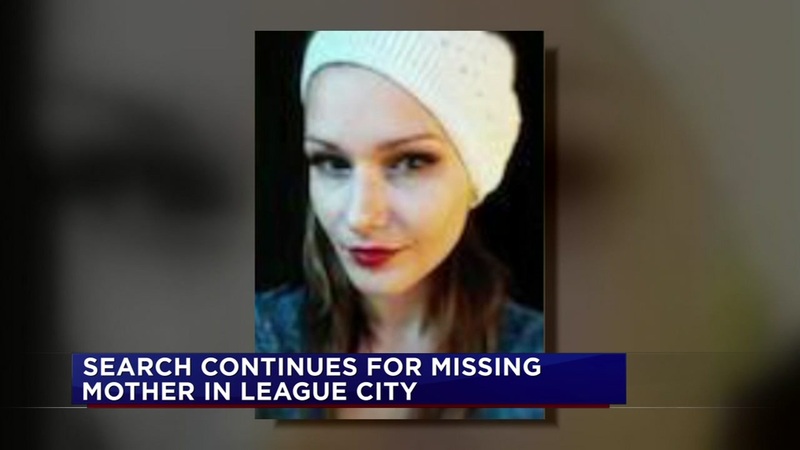 LEAGUE CITY (KTRK) -- Texas EquuSearch volunteers returned to the thick woods Tuesday, looking for 30-year-old Anne-Christine Johnson. She has been missing since Dec. 8. "I can't sleep. I can't eat. Just to think of her out there, it's horrible," said Lee Johnson, Anne-Christine's father. Anne-Christine, a mother of two boys, was last seen by her ex-husband. Police have interviewed him twice. Investigators are not calling him a suspect. "Eleven days since her disappearance. We're very concerned," Kelly Williamson said. Williamson, with the League City Police Department, said they have several investigators working the case. They have no evidence she left on her own, but cannot say they suspect foul play. Her disappearance remains a mystery. "If she does not return, we're going to find out who's responsible for her disappearance and hold them accountable," Williamson said. Anne-Christine's family wants her back home. "I just want her to be found alive. Somewhere," her father said.